In the last ten years, many land management agencies and organizations have begun to integrate climate change strategies into their work. These plans range from mandatory climate actions to more general considerations of the ways that climate change will impact land and natural resources. 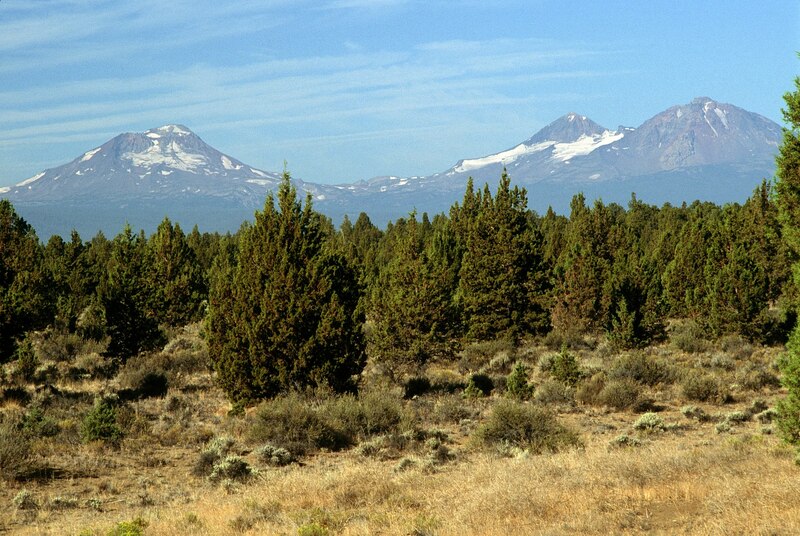 The Deschutes Land Trust Climate Change Strategy (Strategy) has three broad sections: (1) information on climate change science, impacts, and current research, with a focus on Oregon and the Pacific Northwest; (2) mitigation and adaptation information and actions related to Central Oregon and the Deschutes Basin; and (3) knowledge and action applications for conservation, stewardship, community engagement, and organizational sustainability. Based on these sections, the Strategy serves a dual purpose: to provide information on climate science and to suggest locally appropriate responses to this information. The comprehensive nature of the Strategy is such that a person with any level of climate change background should be able to understand the key issues and solution opportunities relevant to the Land Trust without necessarily needing to consult further resources.